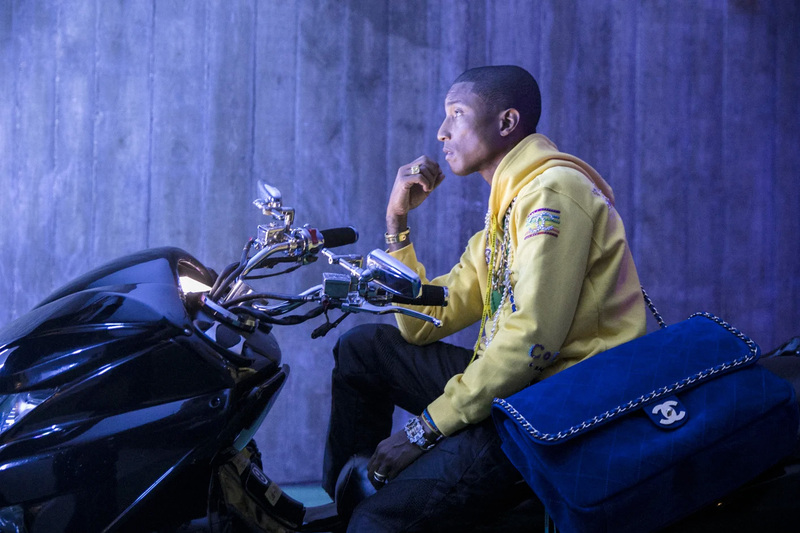 American songwriter and record producer Pharrell Williams is no stranger to Chanel: he’s the brand ambassador for the Gabrielle bag, and has also appeared on the runway several times over the years. 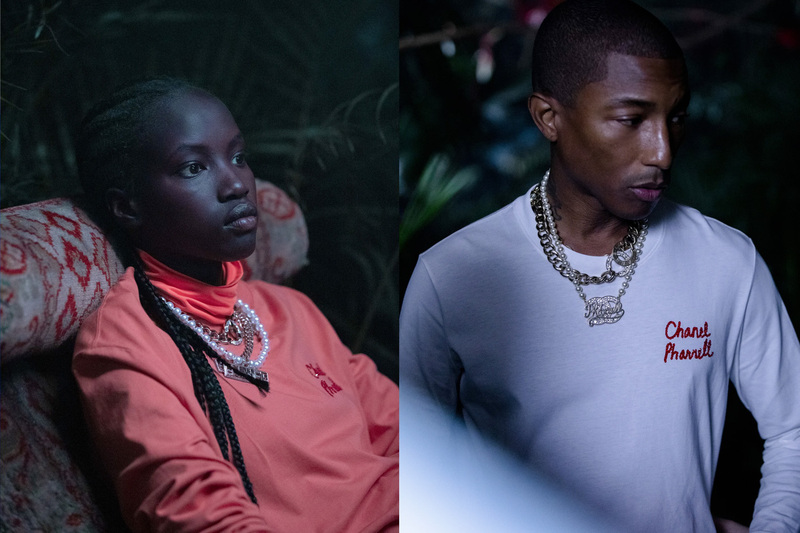 Their partnership is set to reach new heights this month with the launch of the highly anticipated Chanel Pharrell capsule collection, set to arrive in selected stores across the world — including Hong Kong — on 4 April. 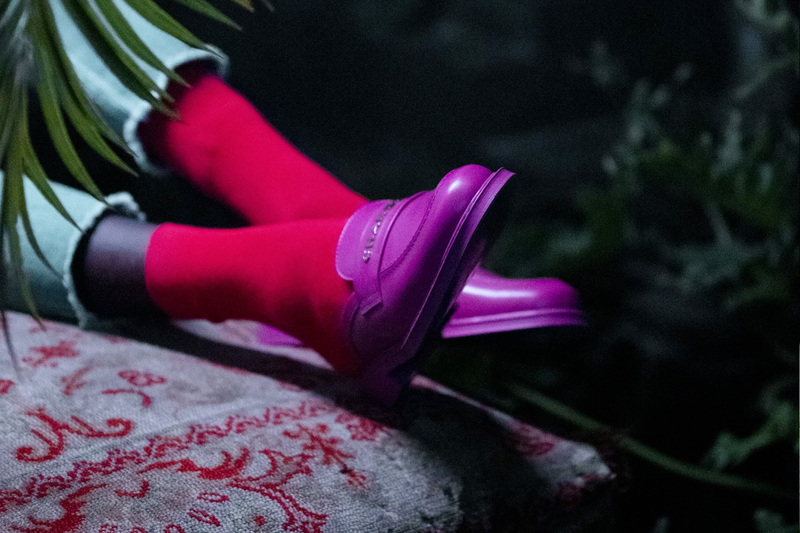 The unisex collection is comprised of over 40 pieces ranging from ready-to-wear (dresses and t-shirts) to accessories (belts, jewellery, sunglasses and small leather goods) and footwear (sneakers, loafers and mules), all vibrantly coloured and topped with Chanel’s signature motifs as seen through the lens of Pharrell’s playful personal style. 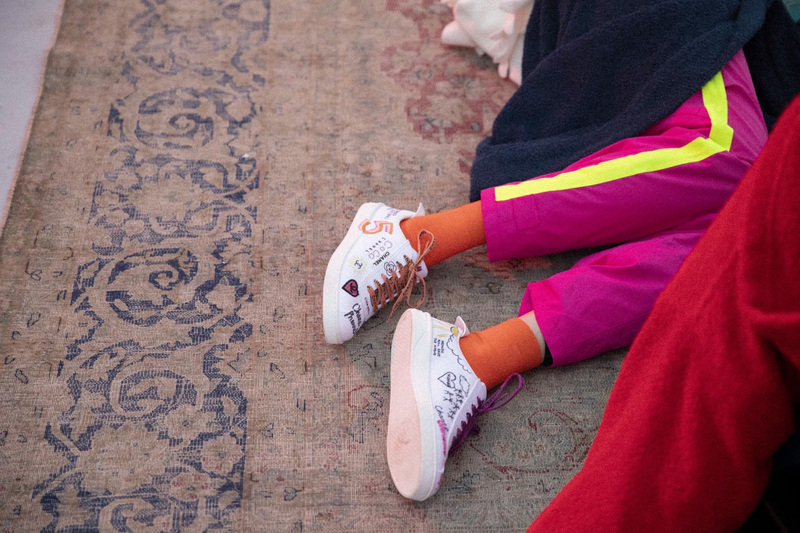 Popular highlights include the rapper’s iterations of the house’s round sunglasses, a white t-shirt embroidered with ‘Chanel Pharrell’ in red on the chest, a large green top handle cotton tote bag, a yellow sweatshirt adorned with playful motifs of Chanel, and last but not least, the custom Chanel x Pharrell sneakers. 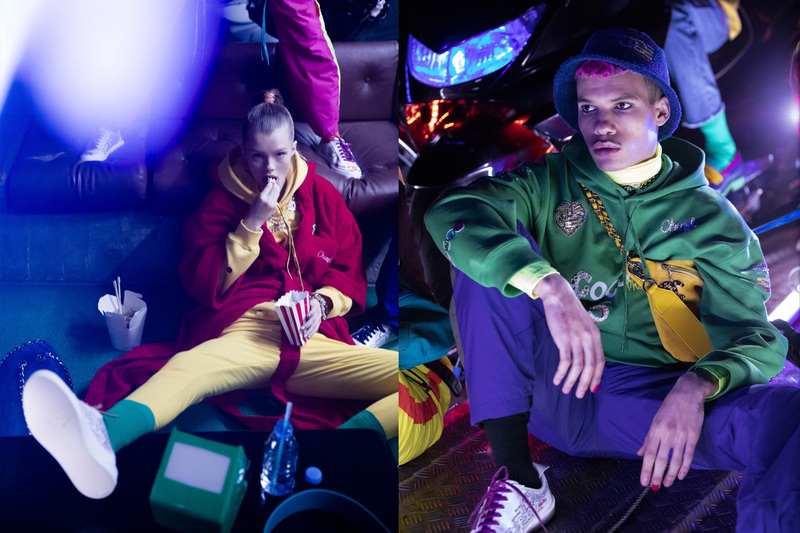 The unisex collection is comprised of over 40 pieces ranging from ready-to-wear to accessories and footwear, all vibrantly coloured and topped with Chanel’s signature motifs playfully reinterpreted by Pharrell. 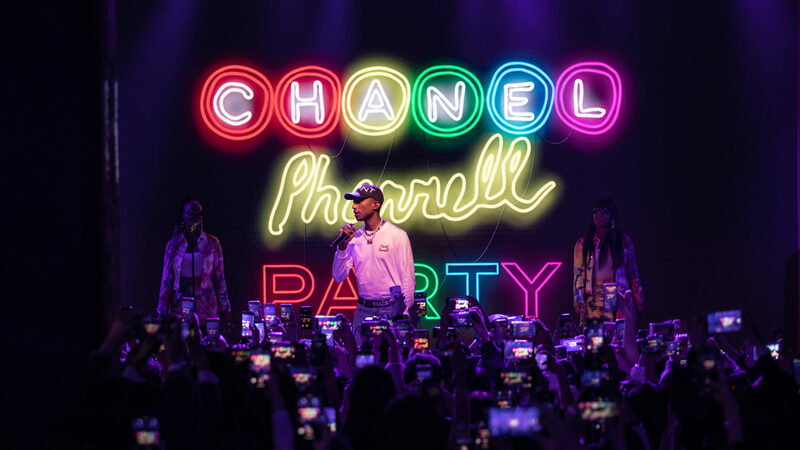 On the occasion of last week’s opening of the house’s first flagship boutique in Seoul and the 10th boutique across the country, South Korean fans were able to enjoy world exclusivity on the Chanel Pharrell capsule collection ahead of everyone else. 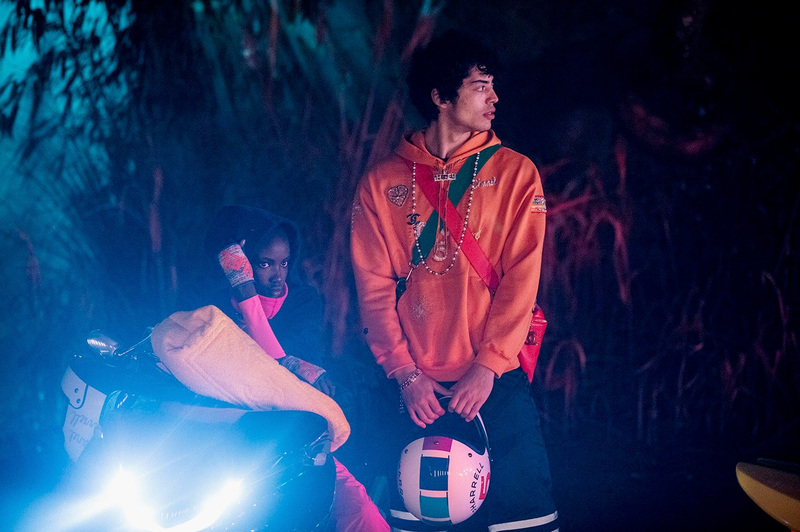 Though we won’t get to see these urban creations in real life until this Thursday, we were able to get a preview of what to expect through images from the buzzing in-store event and after party, where Pharrell and some of the celebrity guests — including Soo-Joo Park, Jennie Kim and Anna Kim — were spotted wearing products from the collection. 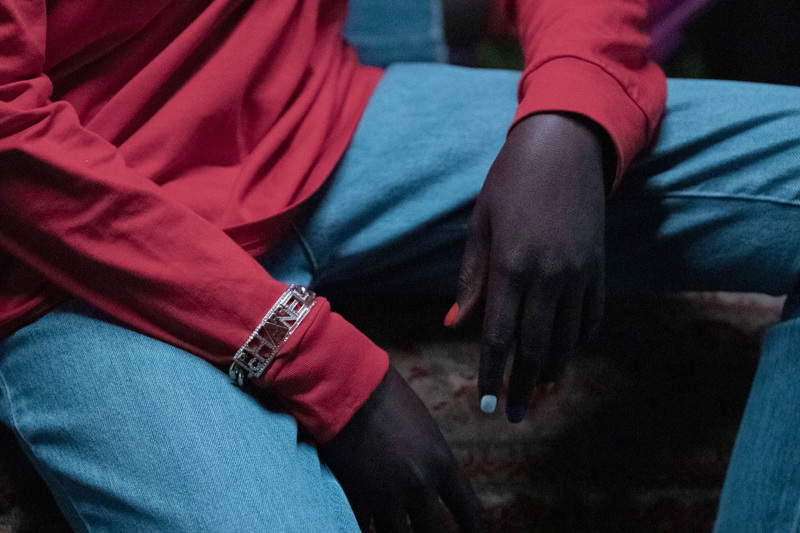 Jennie Kim, Korean actress and Chanel ambassador, wore a red cotton bathrobe from the Chanel Pharrell capsule collection. 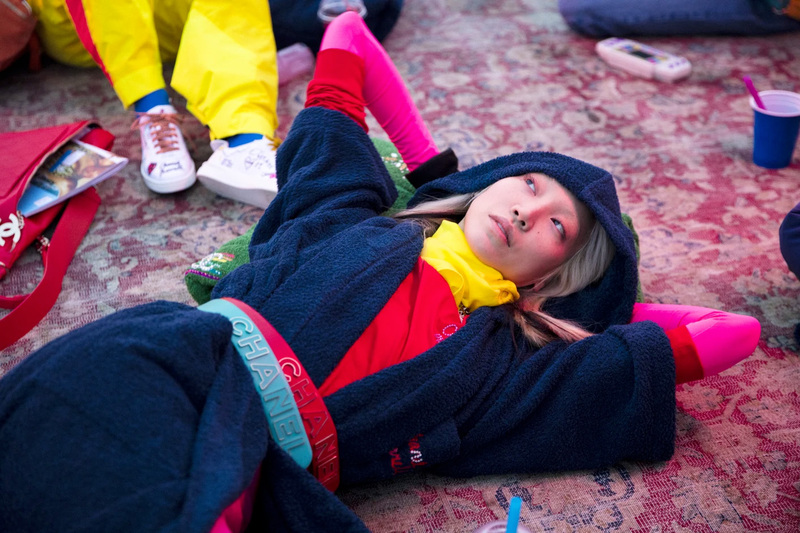 Soo-Joo Park, Korean-American model and Chanel ambassador, wore a sweater (look 25) and jeans (look 20) from the SS19 ready-to-wear collection, topped with accessories from the Chanel Pharrell capsule collection. 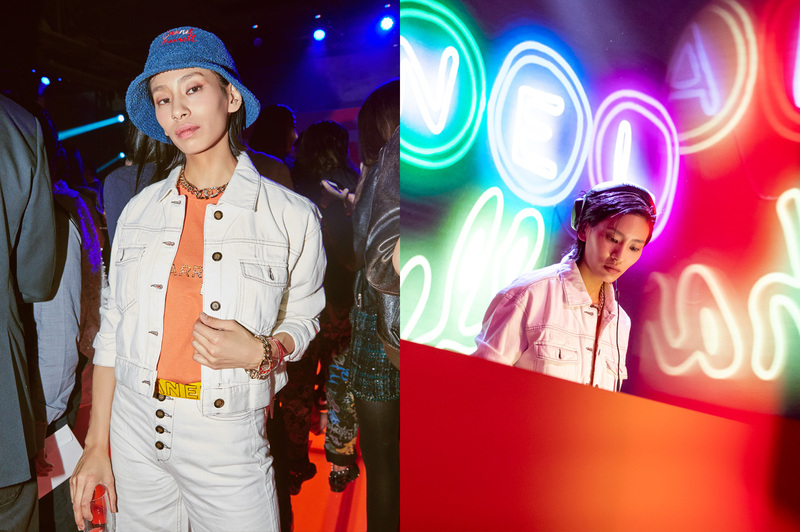 Anna Kim, Korean model and DJ, wore an orange embroidered t-shirt and accessories from the Chanel Pharrell capsule collection. 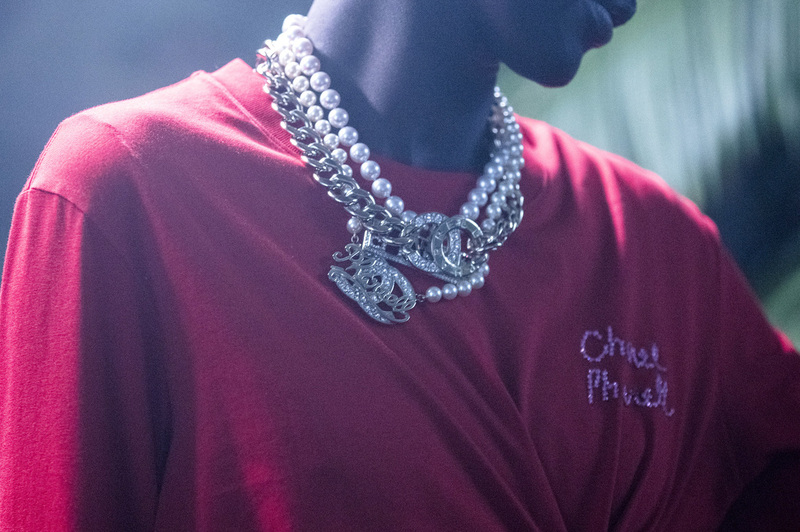 The Chanel Pharrell capsule collection will be exclusively available at Chanel’s Prince’s Building and Canton Road stores from 4 April.